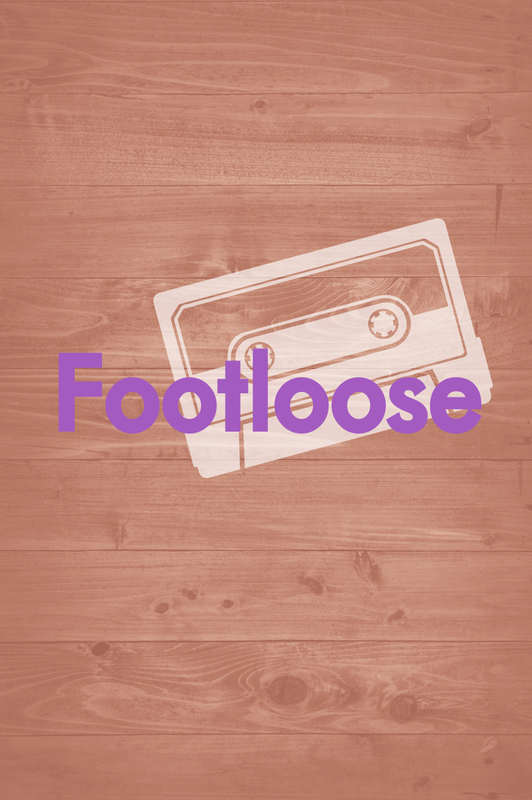 Footloose is a full-length production presented in two acts. It is rated PG for mild use of profanity. Rehearsals will take place at Trinity United Methodist Church (TUMC) Dress rehearsals and performances will be in the Gezon Auditorium at Calvin College (CGA). Auditions will be open-house style at Trinity United Methodist Church between 3:00 and 6:00 PM, on May 22, 2019. Callbacks will be the following afternoon at Trinity UMC between 3:30 and 5:30 PM. The callback list will be posted on our web site and on our Facebook page soon after auditions are complete. Open to all 2019 high school graduates, and students who will be entering 9th through 12th grade in the 2019-2020 academic year.